World-renowned pop act Backstreet Boys will join the smoothfm lineup from this Saturday for a series of specials. 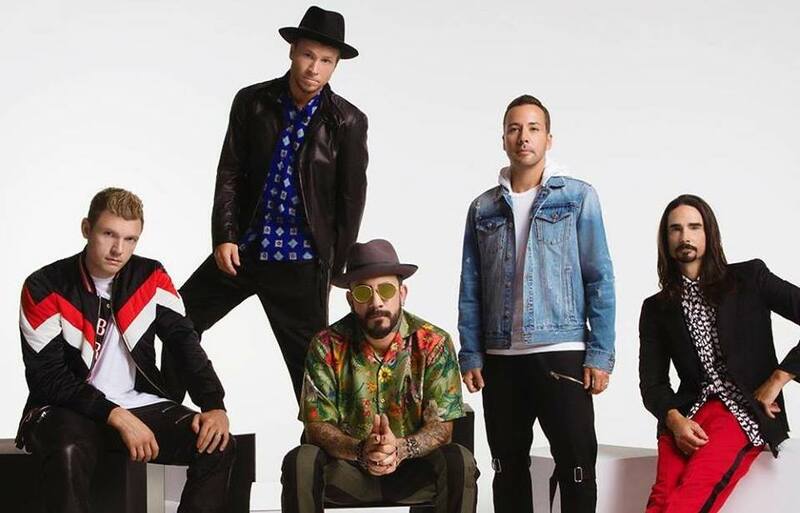 The band’s lineup of AJ, Howie D, Nick, Kevin and Brian, are celebrating the release of their first single in five years; Don’t Go Breaking My Heart. They’ll join smooth listeners in Sydney and Melbourne, and on smoothfm DAB+ this Saturday May 26 to spin all their smooth favourite tracks, and share stories from their incredible 25-year career as a band. The boys can be heard from 4-5pm this Saturday on weekends through to Saturday June 9. Backstreet Boys join a long line of musical talent to host shows on smooth over the years, including Robbie Williams, Michael Bublé, Rod Stewart, Olivia Newton-John, Keith Urban, Blondie and Lionel Richie.